A great experience from start to finish. I ordered some samples which arrived in record time. The colours were all lovely. I ordered three maxi dresses (one extra long), and when they arrived I was thrilled. The colour is beautiful, the fabric has some weight to it so it hangs nicely, but it also skims your figure, and all my bridesmaids are pleased they can style it however they prefer. Can't recommend enough. I got this as a potential option for my bridesmaids. It takes some time to figure out how to wear it, but watching YouTube videos has helped. I love the fabric and the color. I am definitely keeping these in mind as a possibility for my bridesmaid dresses. We love our dresses even before we've worn them for the wedding! The material is gorgeous and feels and drapes beautifully. I (MOH) was worried the backless options would be an issue with having to find appropriate under attire, but there are so many ways to adjust the modesty that it's actually fun to come up with a design each to our own! They unfold wrinkle-free, and shipping was on pointe. LOVE!! Adorable dress! I bought this for my step-daughter to wear for her father's and my wedding. They looked great on all three of them and were super comfortable. Was so glad there are instructions on how to wear it. My girls each found a really cute way to wear it that made them feel comfortable. The fall colors looked great. Would definitely recommend. I suggested this dress for my cousin's wedding, and this was the best decision we made. 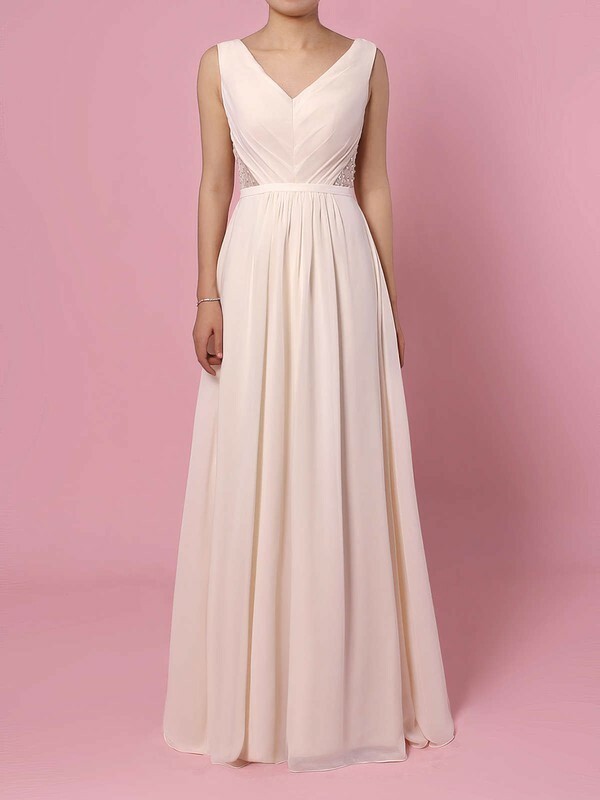 All of us bridesmaids are different shapes and sizes, and this dress truly kept us uniform and neat. One bridesmaid added a customization to her dress as she needed to go up in size (she was pregnant and due any day) and it was perfect! I've recommended this for another wedding I'm in next year, and I can't wait to add another beautiful dress to my closet! I was absolutely 100% over the moon crazy about these bridesmaids dresses. They got to me in Portland, Oregon from Singapore in 4 weeks. When they were received they were nicely folded and the quality of the product is amazing. With our bridesmaids being of different shapes and sizes the infinity dress definitely allowed them each to shine in their own way. I definitely plan on buying more of these dresses in the future. Being 5 months pregnant and having such a hard time finding something to fit this bump was nearly impossible. I went to atleast 15 stores and found nothing! I am in a wedding in a couple of weeks and this dress will be PERFECT, not to mention comfortable in the heat! I cant wait to wear this on my friends big day!! I bought this as a bridesmaid dress for my brother's wedding. The shipping was very fast and all communications with the seller were friendly and helpful--and they were quick to respond to all my questions. Great purchase! Loved the dresses I purchased! I can't wait to see my girls wear them. They came quicker then expected and very well organized. I would highly recommend this seller. Love these dresses. I used the dress for my bridesmaids dresses. My best friend used the dress at her wedding for her bridesmaids and now it is being used for another best friends wedding. Perfect and diverse dresses for all types of women. Quality shop service and shipment speed, each time getting mine in under a week. Dresses are well made and durable.